Microsoft is investing in containers, both with its Azure Container Service and with Azure Service Fabric, its distributed systems platform for building microservices apps. 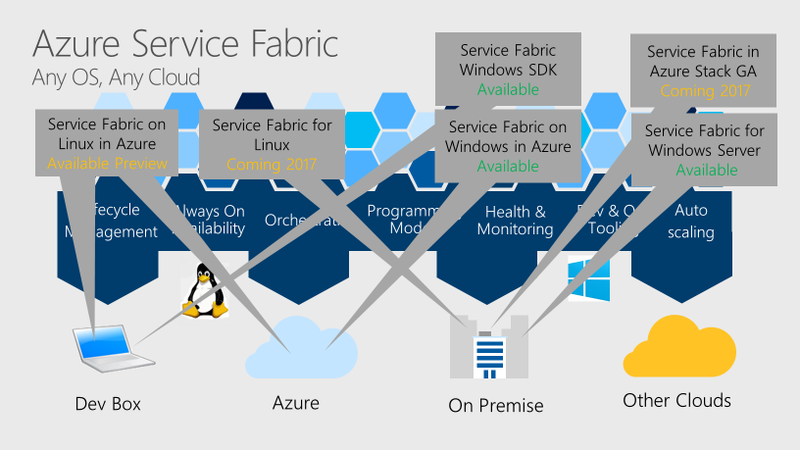 Service Fabric is the fabric that Azure runs on, made available to developers. Azure SQL Database, Skype for Business, Service Bus, Event Hubs, Cosmos DB, Intune and other Microsoft cloud services run on Service Fabric. Users can deploy the cloud version in Azure (and soon other clouds) or put the runtime on their own Windows and (soon) Linux servers. 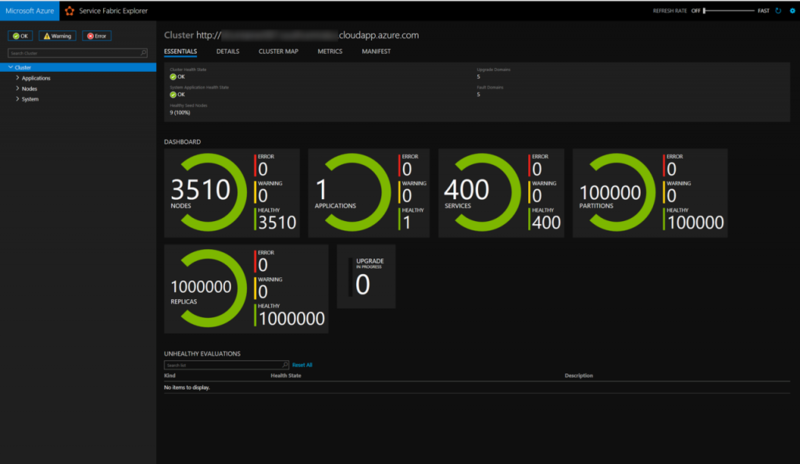 Azure Service Fabric takes care of handling resiliency by placing different microservices in different servers in different racks; it handles rolling updates, with an automatic rollback to known good states if there are problems, and has health monitoring for failures in VMs, in services and microservices, plus it supports both stateless and stateful microservices. Originally pitched to developers as a PaaS for building cloud services, Service Fabric is also being used by organizations to “lift and shift” existing applications to the cloud, sometimes in conjunction with Visual Studio Team Services, Microsoft’s continuous integration and deployment service. Service Fabric has a naming service for container endpoints and DNS service for inter-container communications. Apps can be debugged remotely with Visual Studio and monitored with Operations Management Suite. 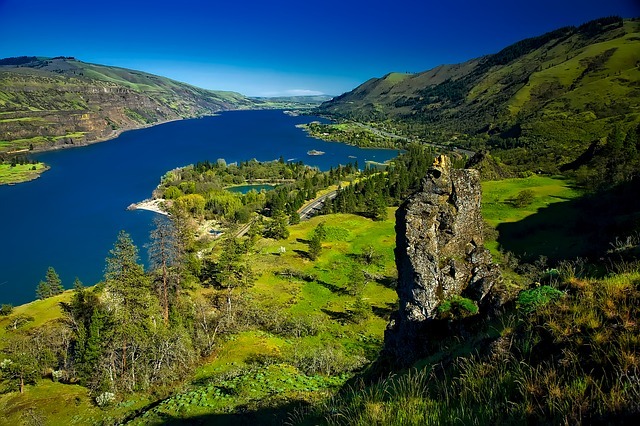 Last week, the company released a new version of Azure Service Fabric (version 5.6) would handle container orchestration duties for Windows Server Containers. And later this year, you’ll be able to use Service Fabric as a container orchestrator on Linux and there are more container orchestration features planned. Microsoft just acquired Deis for its Kubernetes expertise. And it’s also adding Docker Compose support to which already has orchestration for in Windows Server Containers. ACS is Microsoft’s (increasingly heterogeneous) container hosting service that you can build container-based systems on. ACS runs container orchestrators for you, and you use the same open source APIs and the same ecosystem of tools you’d use to work with those orchestrators anywhere else, without having to worry about the complexity of building and maintain the orchestrator infrastructure. According to Burns, ACS Deis’ Steward and other service brokers will be supported for the managed NoSQL services soon, so that if you want your Kubernetes application to use a PostgresSQL or MySQL database, you’ll be able to browse a service catalog, pick the keyboard you want and have the service broker provision it and bind it to your application, all through ACS. With so many container features coming to Service Fabric, when should you be considering it and when would you use ACS? Or how about Azure Batch, where you can use Docker to package and deploy jobs? Increasingly, you can use containers almost every Azure service, so that you can choose the right service — not just the one that supports containers, Corey Sanders, Microsoft head of product for Azure Compute told The New Stack. Containers are rapidly becoming the de facto way of encapsulating applications, which is why Docker and the rest of the container ecosystem are showing up in Microsoft’s products and services, from Windows Server to SQL Server 2017 to everywhere in Azure, Sanders explained. Rather than a destination, containers are another tool.